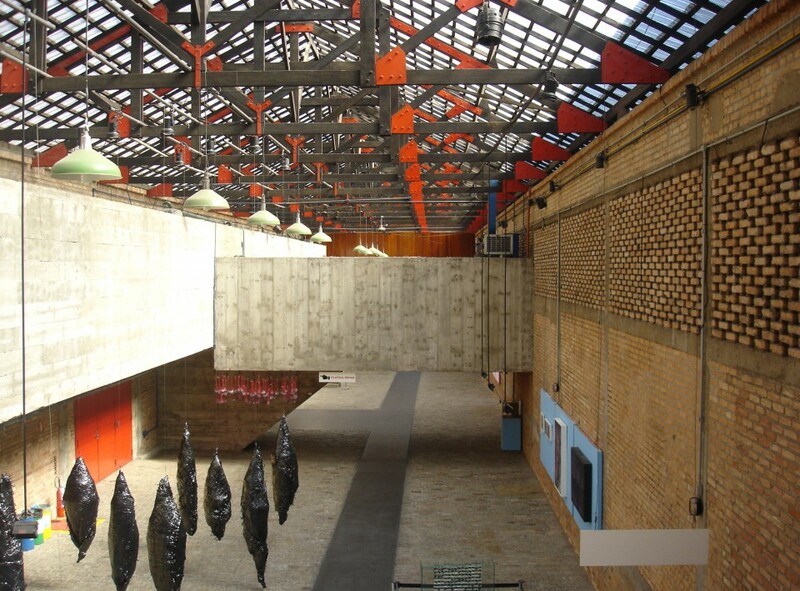 Lina Bo Bardi's buildings are shaped by love, people are at the center of her projects. At Sesc Pompeia, her masterpiece, old men play chess and children play with building blocks. People sunbathe on a boardwalk called “the beach”. So much passion, love, life! 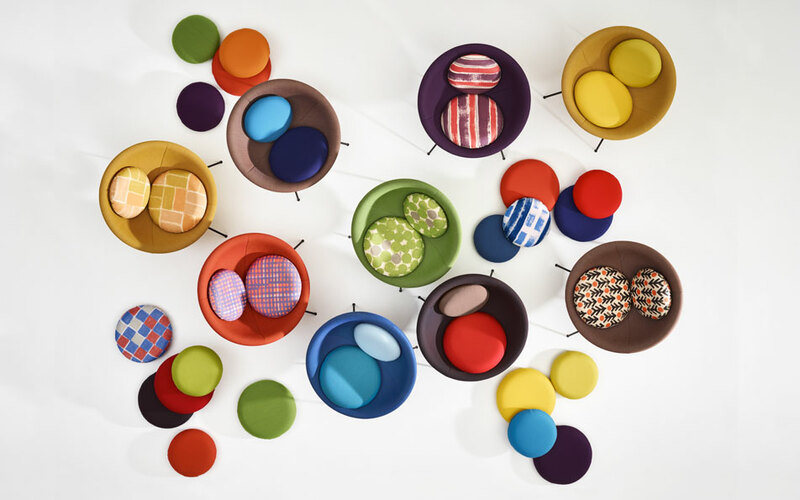 Lina was on constant pursuit of the essential and the functional, the ability to innovate and the place people the center of every project. Brazil is on my radar! 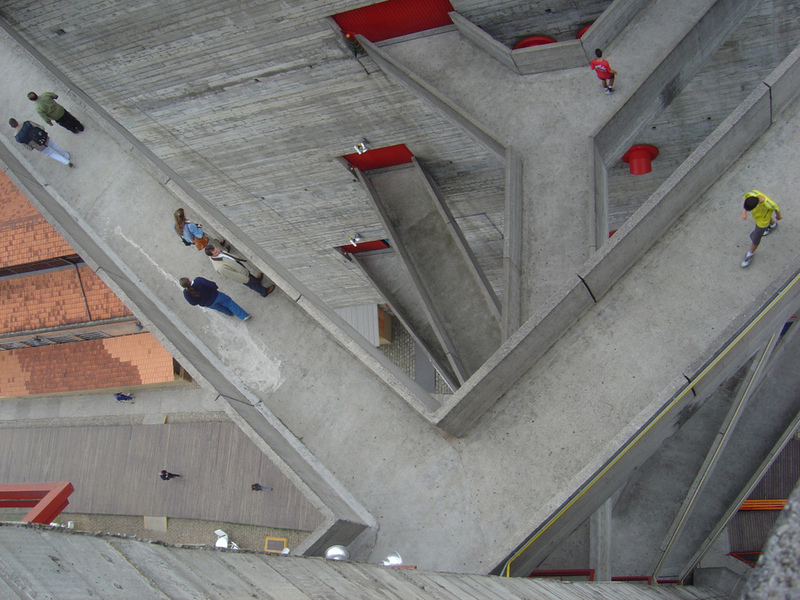 Latin America in Construction: Architecture 1955–1980, will be on view at MoMA March 29–July 19, 2015. Looking forward the exhibition.